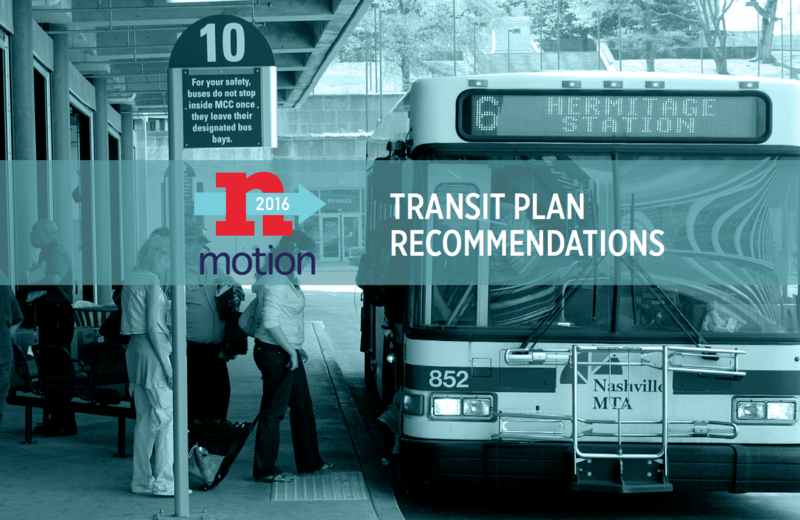 Nashville transit advocate Tobi Maier says he likes what he sees in the city’s new 25-year transportation plan. But he has one major reservation: the part that frames it over 25 years. 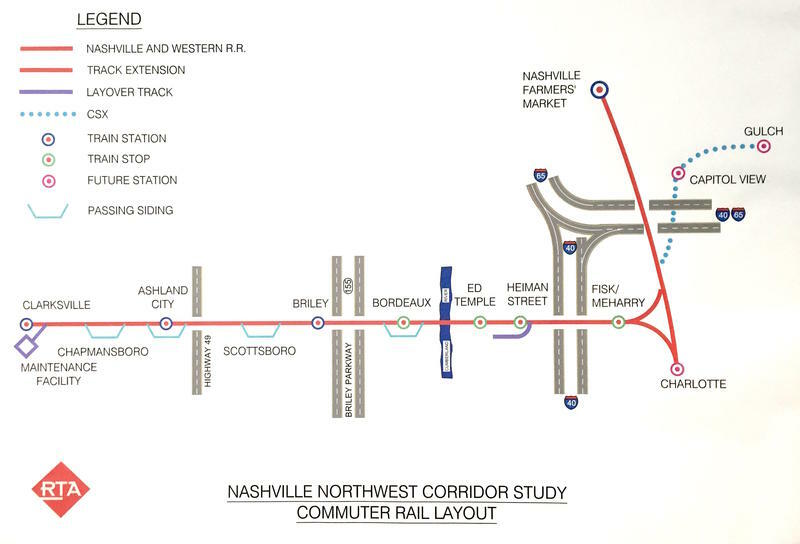 Nashville unveils an ambitious plan for mass transit improvements today, with officials saying the “bold, long-term investment” follows the overwhelming demand of the public. 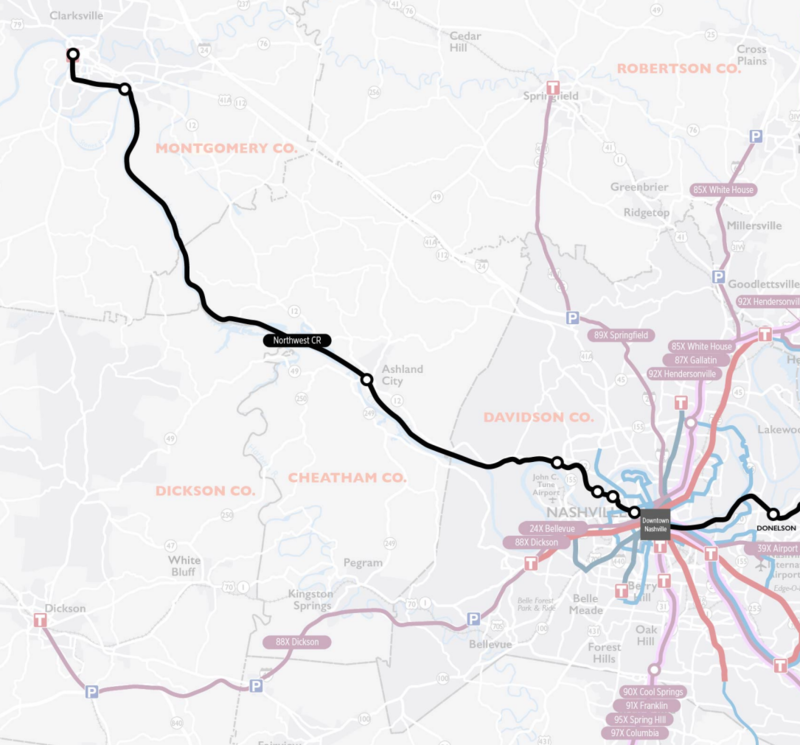 Details emerged Tuesday about what could be Middle Tennessee’s best chance to add a new commuter rail line. 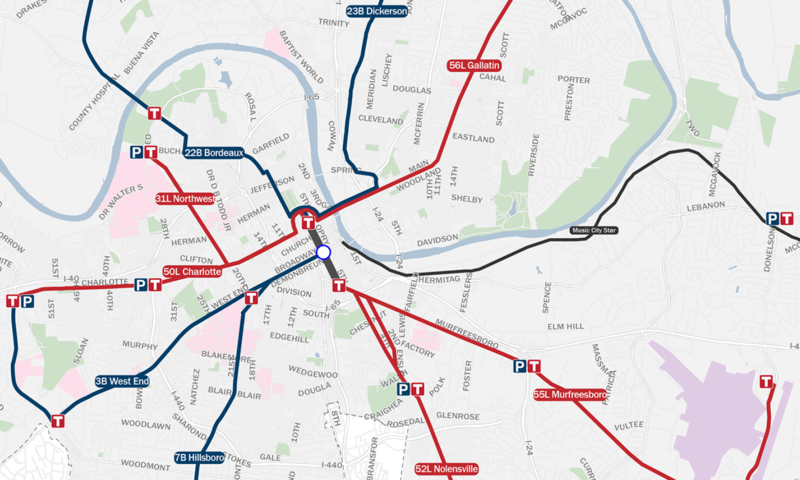 For an estimated $525 million dollars, it would run roughly 40 miles between Clarksville, Ashland City, and Nashville. 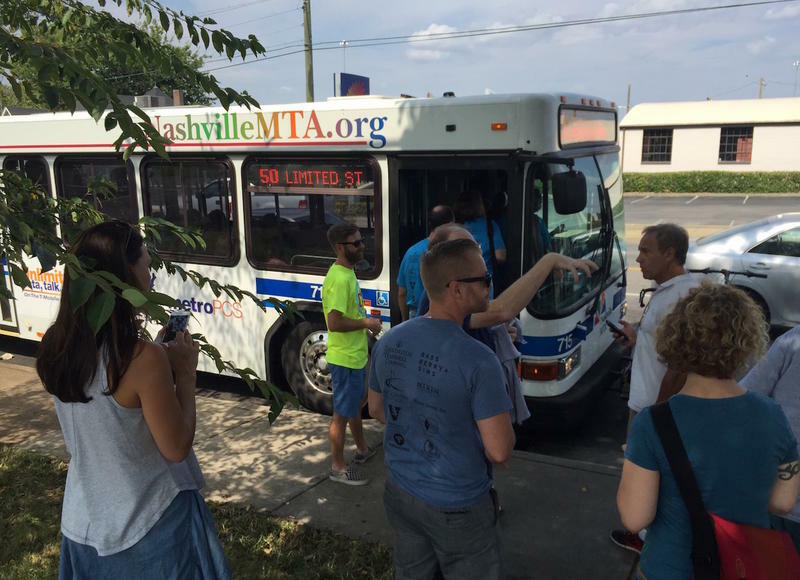 Catching a bus in Nashville isn’t possible late at night. 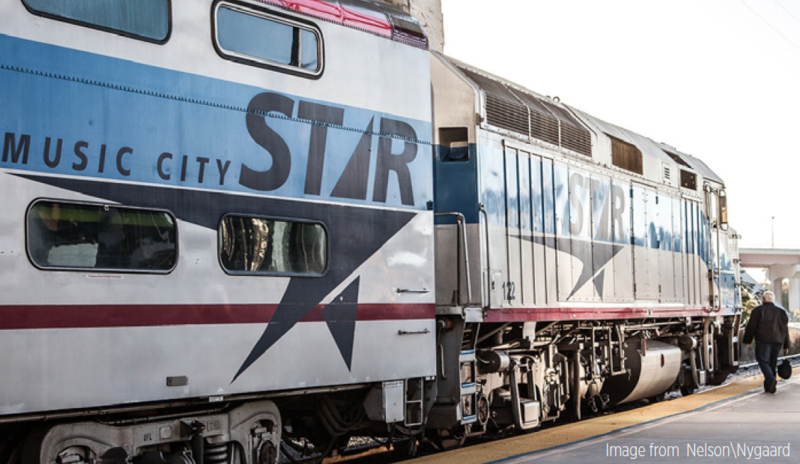 And knowing how long you’ll have to wait is tough, anytime, without a schedule in hand. 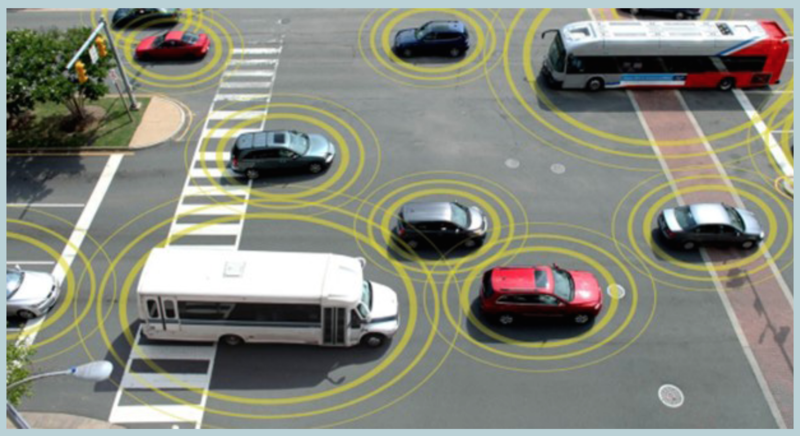 But there’s huge demand to make the bus system simpler and more dependable. 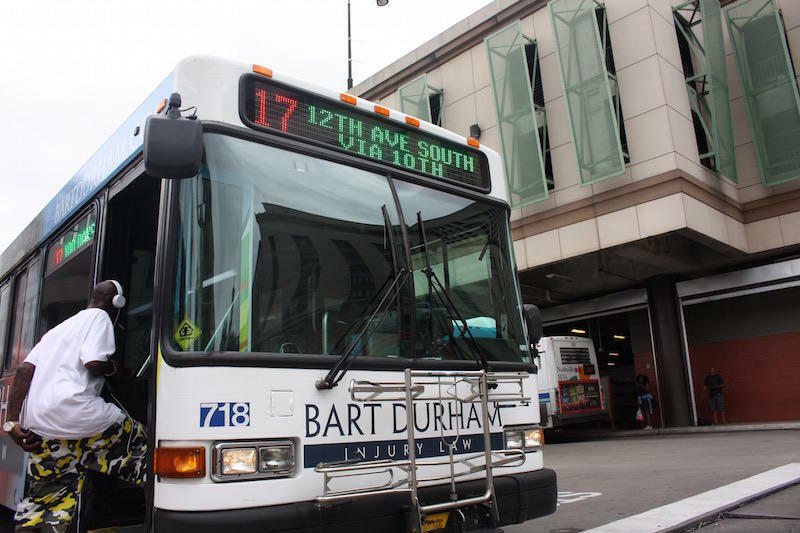 So on Monday, the city’s transit chief responded with a budget request to make that a reality.